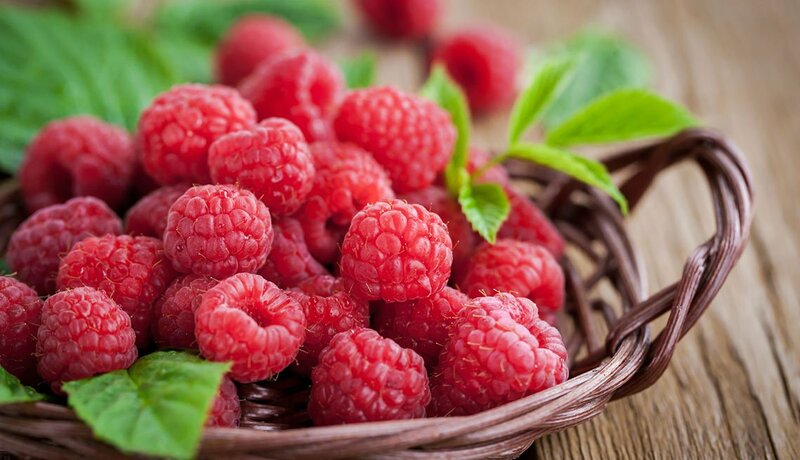 En español | For all their candy-like sweetness, raspberries pack a mean health punch by knocking down LDL cholesterol levels and raising HDL levels. Researchers speculate that these favorable effects come from high levels of naturally occurring antioxidants called polyphenol—the compounds that give berries their bright color. Tip: When you choose raspberries, look for ones that are fully ripe. Unlike many other fruits, raspberries do not ripen after they are picked. 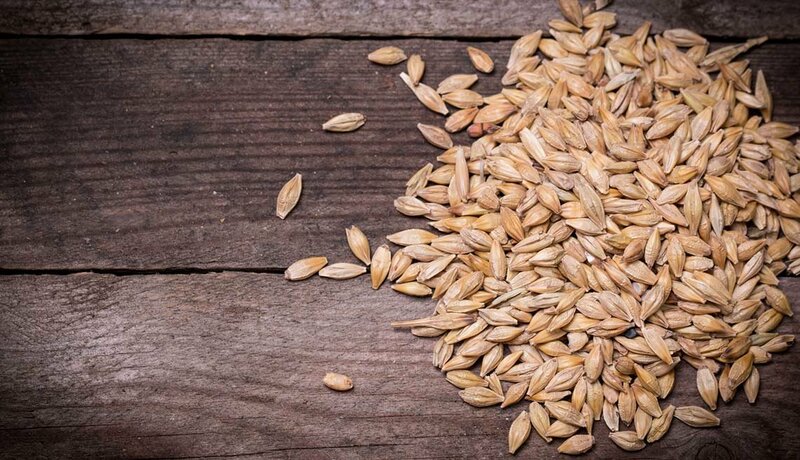 Tip: Use this versatile grain as a substitute for rice; mix it with grilled corn and top with a vinaigrette dressing for a refreshing salad; or add it to creamed soups for a fiber boost. Avocados contain significant amounts of oleic acid, a healthy monounsaturated fat that helps boost good cholesterol and lower bad. Avocados are also rich in fiber and a plant chemical called beta-sitosterol, both of which help keep cholesterol in check. 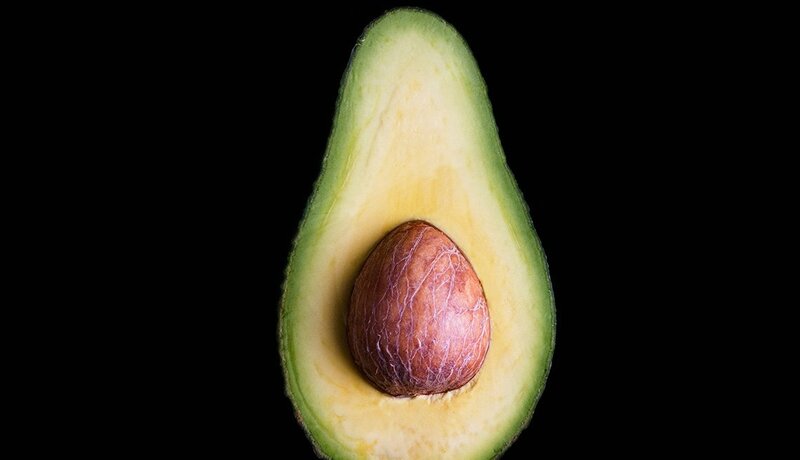 Tip: Avocados significantly increase absorption of immunity-boosting antioxidants found in fruits and vegetables. Add a couple of slices of diced avocado to your next salad. One reason to love lentils is their cholesterol-busting fiber. 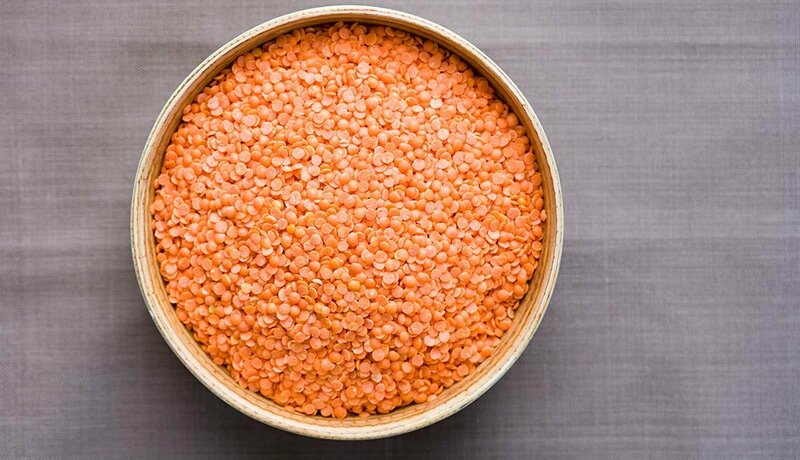 The soluble fiber in lentils forms a sticky substance that traps cholesterol and helps move it out of the body. Lentils and their kissing cousins, black-eyed peas and kidney, lima and navy beans, come by their reputation as heart protectors with good reason. Tip: Lentils sop up flavor like a sponge. Mix cooked lentils with some olive oil, balsamic or red vinegar, crushed garlic and parsley. Let stand for half an hour to meld the flavors, then spread on crackers. 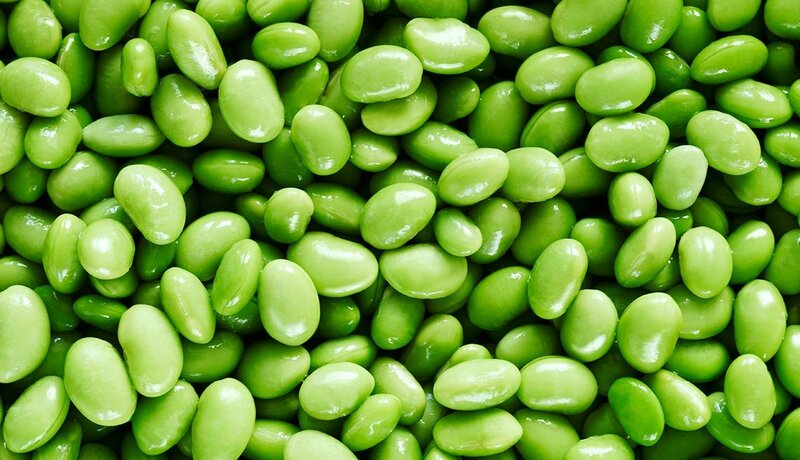 These young green soybeans with a buttery sweet taste are a protein powerhouse, rich in soluble fiber and high in isoflavones, a plant compound that brings down total blood levels of cholesterol. To cook fresh edamame, boil in lightly salted water for 3 to 5 minutes, cool by plunging into ice water, then drain. Many supermarkets sell them frozen. 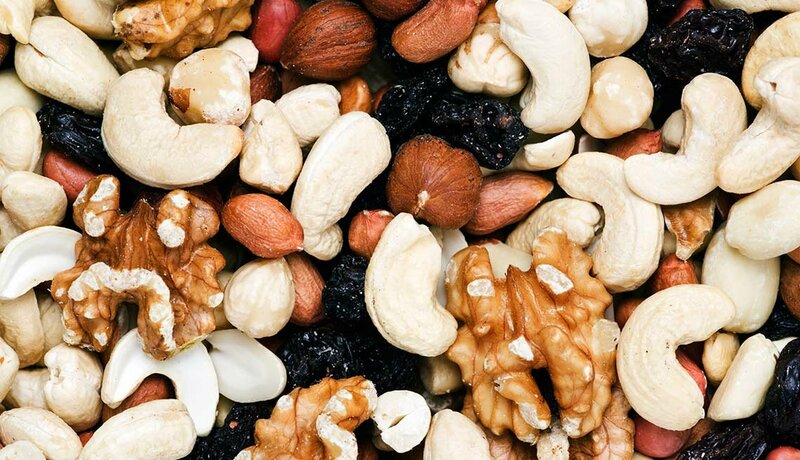 Tip: Put a bag of unsalted nuts in a convenient spot in the kitchen, so it's easy to grab a handful as you head out the door. 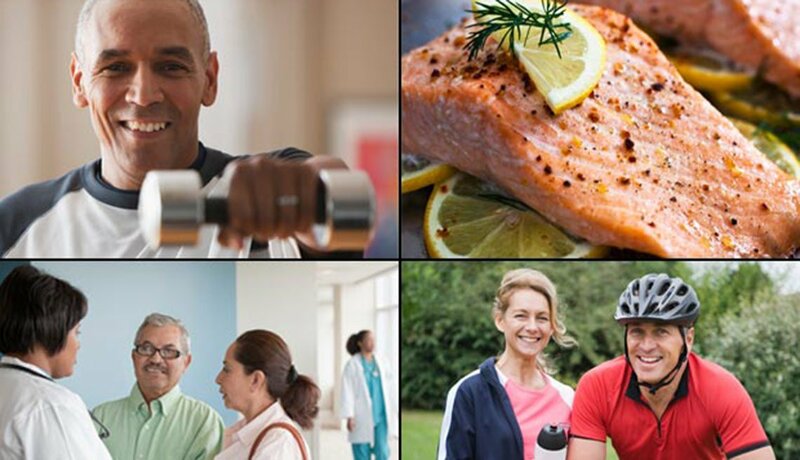 By joining AARP today, you can also save on health and wellness products and services. Olive oil doesn't just make food taste better. The unsaturated fats found in olive oil (and canola and walnut oil) have the added benefit of helping to cut LDL cholesterol levels without affecting HDL. Aim for about 2 tablespoons a day in place of other fats. 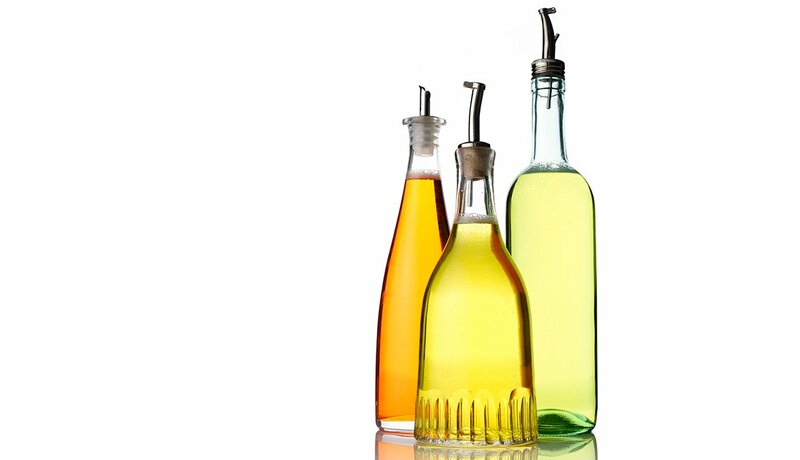 Tip: To bump up olive oil's bad-cholesterol-lowering power, choose one labeled "extra-virgin." 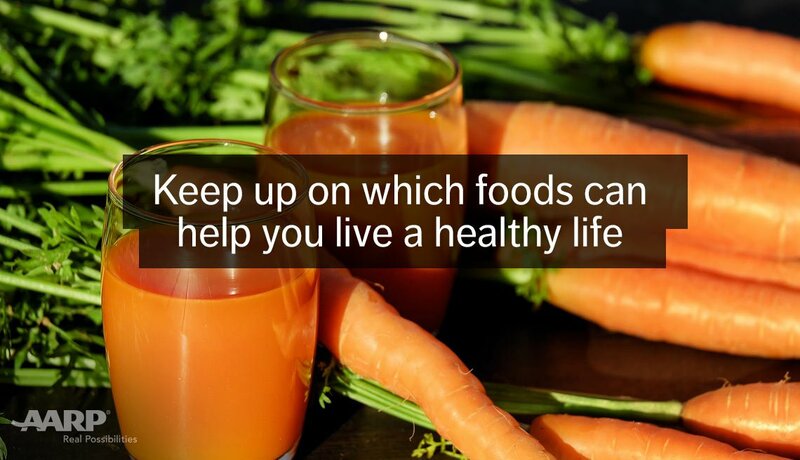 This form is less processed and contains more heart-healthy antioxidants. 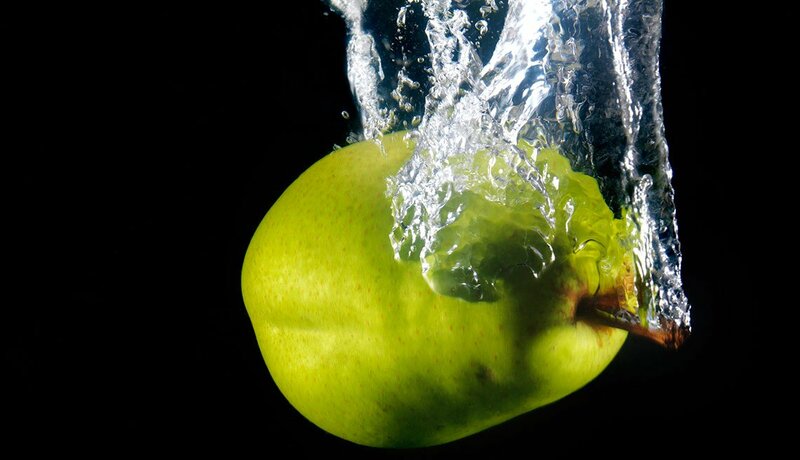 Tip: Don't bother to peel pears. 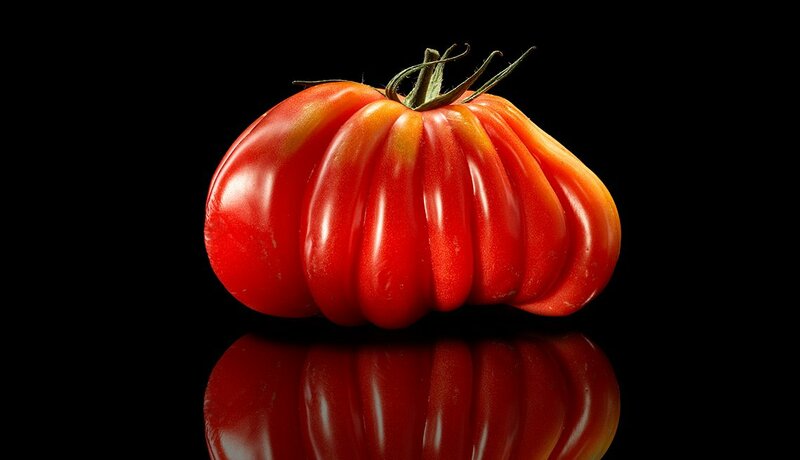 Their edible skin is an additional source of fiber. Simply wash before serving. 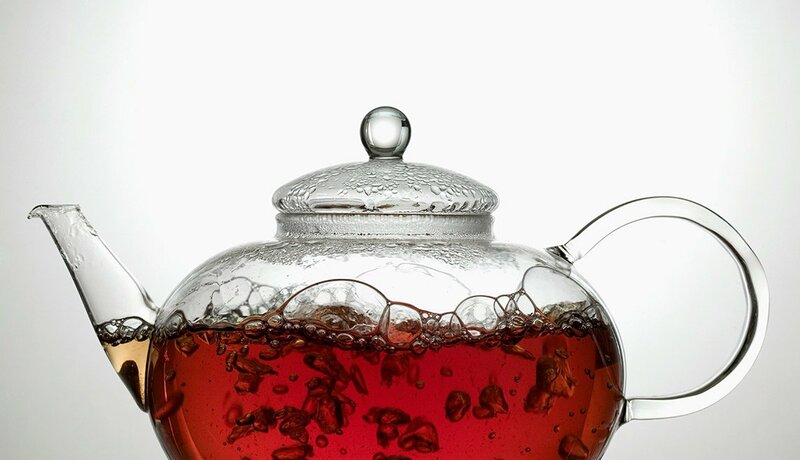 Tip: Black tea has two to three times the caffeine of green tea. If your preferred black tea keeps you awake at night, look for the decaffeinated form.